I ran across this camera on photo.net. 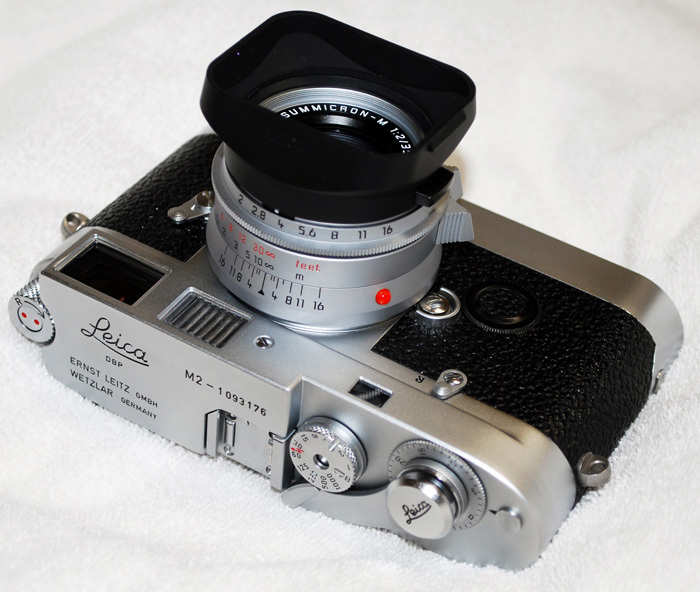 Apparently it’s a metered M2 (note the battery cover on the front of the chassis) coupled with a Leicavit. My best guess is that it’s an M6 chassis with an M2 top plate. Whatever, its beautiful. I have no idea of the story behind it, although I’m certain Leica never officially built one. 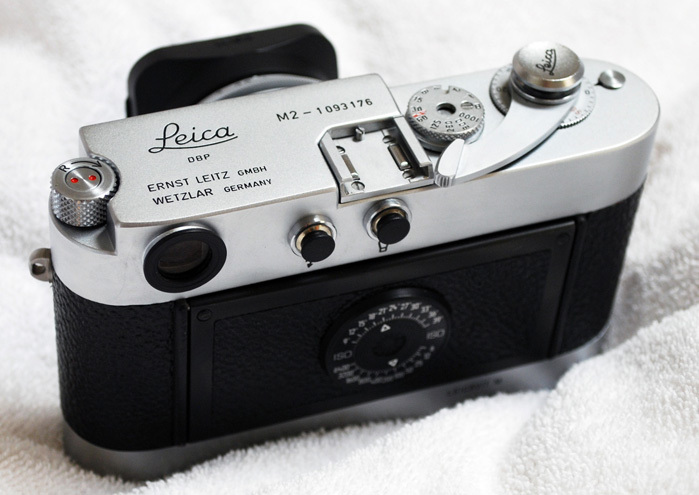 This entry was posted in Collectible Leicas, Leica Camera, Leica Rangefinder and tagged collectible leicas, Leica M2 on September 24, 2014 by Leicaphila.